Best of all, our representatives are on standby ready to answer any of your questions and how to get rid of clutter and hoarding objects. 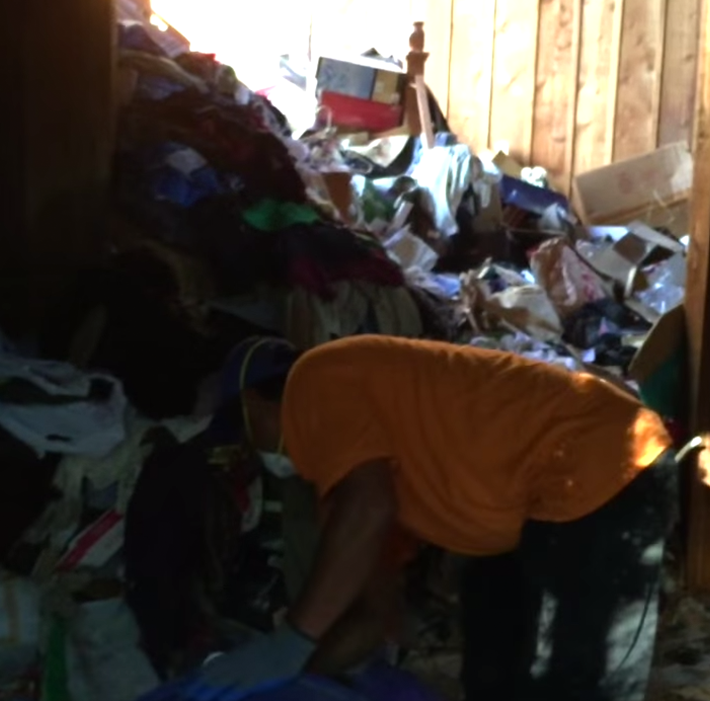 Contact a hoarder cleanup specialist and get that extra piece of mind that you need when dealing with hoarding. We are ready and trained in the removal of clutter and hoarding clean up in residential household hoarding cleanup, apartment building hoarding removal, condominium hoarding and commercial retail space hoarding. Simply put, any situation put in front of our staff will be dealt with and cleaned up without any issues. When our hoarder cleanup crew arrives to get the job done, they will take extra care to take your wishes and requests into account and try to get your property cleaned up and freed. We will work to make sure that this process is as painless and stress free as possible. Important objects and documents will be given the extra attention they deserve when getting your hoarder cleanup scheduled with us. With our cleanup crew at your disposal, we will walk together with you on the path to freeing up your living space and getting your life back on track. Not only will you be able to enjoy living in your residence more but you will finally be able to have your loved ones over for a visit and some uplifting and positive times. Call us today to make the change in your life and let us help you take the first step to a new year.